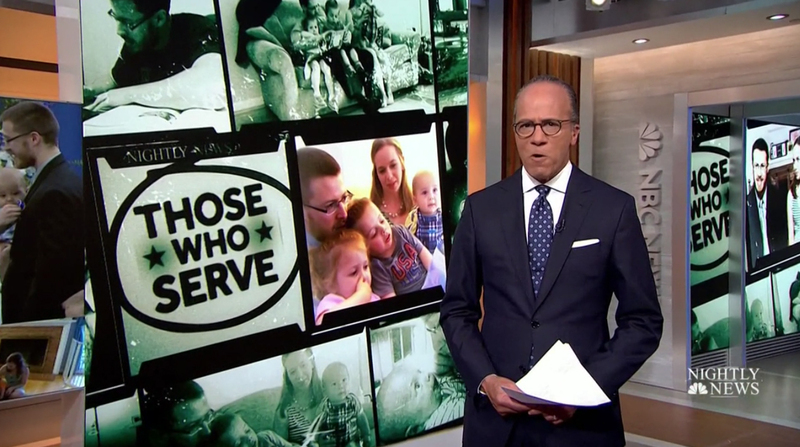 “NBC Nightly News” is now offering a set rotation of branded uplifting segments — one for each day of the week — and each one has stinger with a consistent filmstrip style motif that gets a unique take for each franchise. Known in the industry as “kickers,” ending a newscast with a positive story has been a longtime practice in TV news and a way to balance out what can be an otherwise sad and scary slate of stories. For “Nightly,” this formalized kicker rotation has its roots in the broadcast’s “Inspiring America” segments, previously known as “Making a Difference,” and the newer “Those Who Serve,” which have been assigned Monday and Wednesday evenings, respectively. 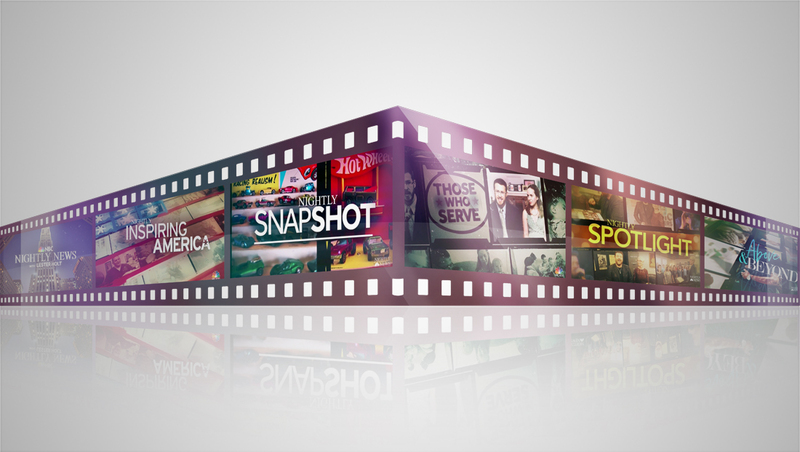 Each segment typically starts with a branded graphic on the video wall behind anchor Lester Holt, who also provides the voiceover for the packages, with black film-style frames that can be swapped out for unique images from each story — though each franchise has a unique spin on the look and its own logotype. This film motif gives the graphics a slightly raw, edgy look, while also conjuring up nostalgia and a less formal feel. 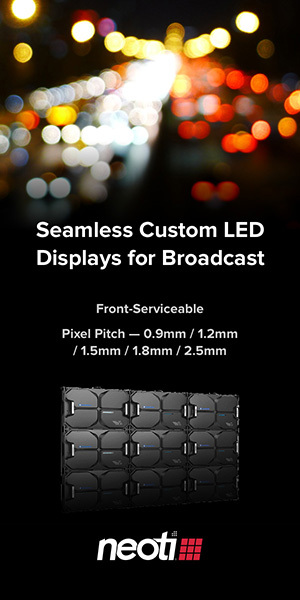 The various template based kicker stingers and video wall graphics are designed to include a consistent and recognizable look, but also include multiple imagery unique to each week’s story — a design decision that helps keep the look fresh. Many of the frames featured in these graphics are based on the square shaped images made popular by Instagram — and also feature Instagram-like filters. Designers also use different angles for each look, so none of the designs end up looking like a simple grid of imagery. Instead of tossing to a correspondent narrated package, Holt provides the voiceover for each of these segments — though it’s not clear how they will be handled on days when Holt isn’t anchoring.